This book presents details of Masonic initiation rituals, along with grips, passwords and regalia. 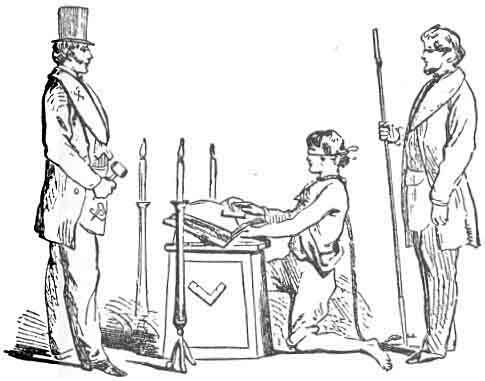 Written in the 19th century, Duncan's Ritual , as it is known, has been republished numerous times. It includes the three basic degrees of the Ancient York Rite, and four additional advanced degrees. There are over a hundred illustrations, all reproduced here, which show important details of the rituals, including gestures and symbolic pictures. Duncan's Ritual is careful to note known variations where they exist. This book will be of interest to beginning Masons who want a roadmap of the craft, as well as experienced Masons who need a review.